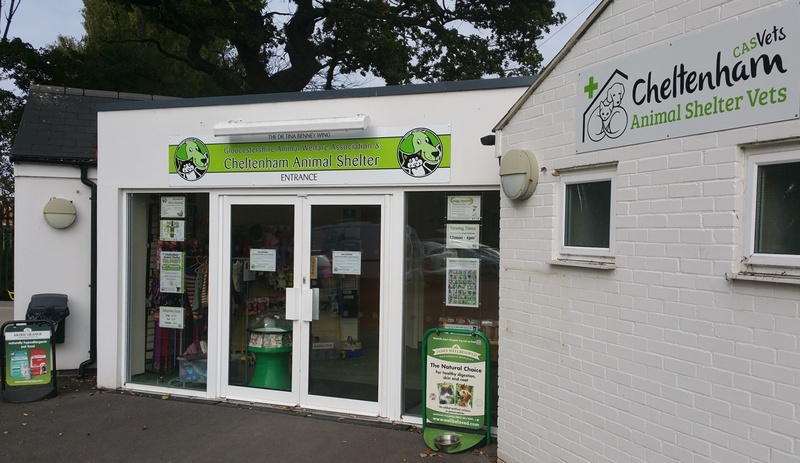 Cheltenham Animal Shelter is a charity that has been helping animals since 1926. We rescue and re-home unwanted and abandoned stray cats, dogs and small animals from across Gloucestershire. Read more about the early days of the shelter. ‘To provide shelter for homeless domestic animals whilst attempting to locate appropriate new homes. We also aim to educate members of the public in correct and appropriate animal husbandry through humane education programs’. We rely on the support of members of the public to help us look after approximately 800 dogs, cats and small animals which pass through our doors each year. At present Cheltenham Animal Shelter is not eligible for National Lottery or Government funding. Instead we rely on the generosity of our supporters to meet the £650,000 annual running costs. Produced by Seven One Productions. Directed and edited by Adrian Mitchell.